Under blow molding process to make different type of Tool box to pack different kind of facilities tools. 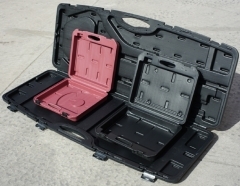 Using HDPE to make different kind ot Tool box to pack all kind of measuring and test instruments, Portable tool box sets is easily be carried in supermarkets after packed Hand tools, Power tools etc.s. 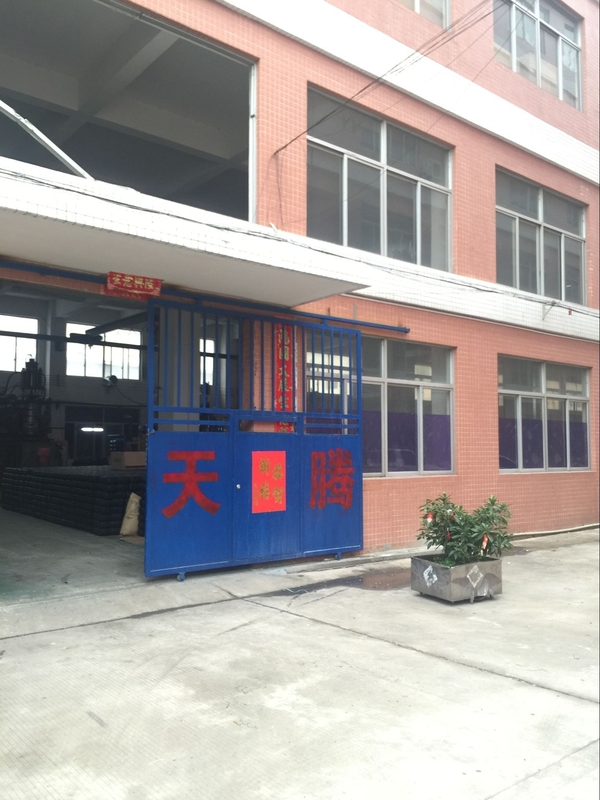 also, after consumers take out those packagings, consumers can close kit box and lock latches, then keep tool box sets in their workshop after finish maintain tasks.